The Presidential Candidate of the Allied Congress Party of Nigeria (ACPN), Oby Ezekwesili, has called on Nigerians to question the Peoples Democratic Party (PDP) standard-bearer, Atiku Abubakar’s wealth. Ezekwesili, who was also a former Education and Solid Minerals Minister, made the call on Monday while delivering her state of the campaign speech titled, ‘To those who say we cannot win: Unveiling the Oby Ezekwesili Roadmap to 2019’. She described President Muhammadu Buhari and Alhaji Atiku as “Siamese twins” who must not be allowed to win the 2019 Presidential Election. 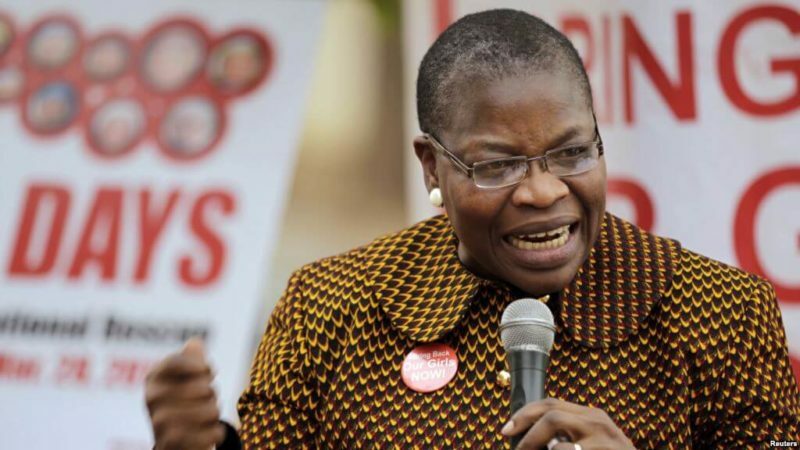 Ezekwesili cited parts of US investigators report which alleged that former Vice President’s income were proceeds of corrupt practices while he was in government. “And these are the people you want to put in charge of the national treasury? In charge of the money for your children’s education? 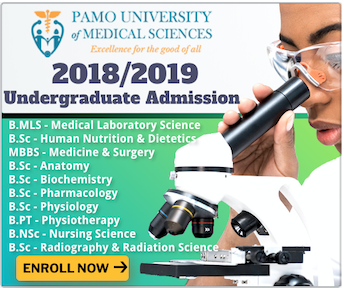 Of the resources for our country’s hospitals? Of the budget for our depleted army and our impoverished police force? 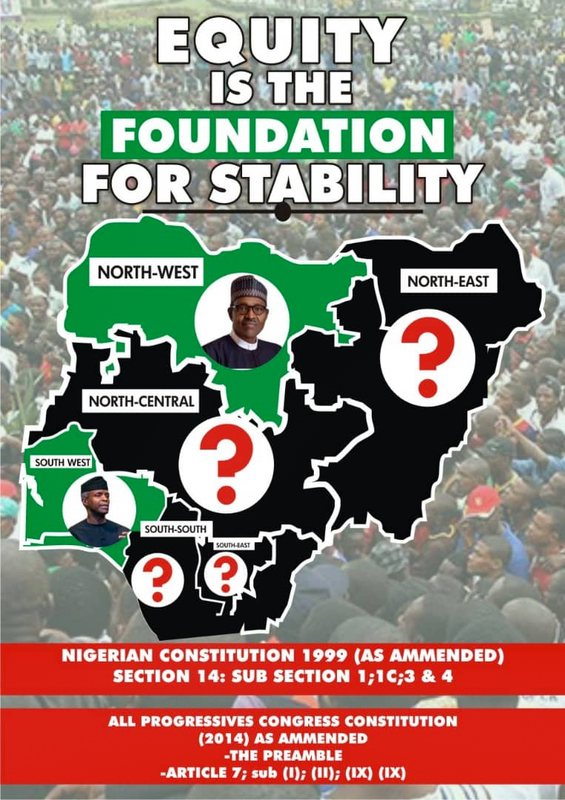 The former Minister urged Nigerians to vote for individuals with competence, capacity and character while warning them not to fall for the ‘Anything but Buhari’ mantra which has got the country nowhere. “I decided to join this race because I wanted you, and me, to have no excuse. We have in this race a candidate who has excelled in Corporate Nigeria, excelled in the national government, excelled in private enterprise, excelled in international development, and then dedicated her life to fighting for every Nigerian from Chibok to Jos, from Abia to Ikot Ekpene. “A candidate who is one of the very small tribe of Nigerians who have served in government but who have no allegation of corruption against them. I don’t mean court case o. I mean allegation. Zero. None. Not one,” she added.